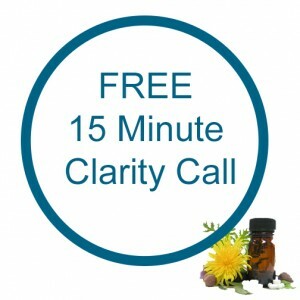 Are you feeling overwhelmed and struggling to cope with the many stresses and strains of modern life? Maybe it’s a stressful job, the kids, a difficult relationship or you are a worrier by nature. You may just feel you are no longer able to keep it together and have now reached breaking point. You feel overwhelmed or burnt out. You have no energy and lack motivation. You would like to change things but just don’t know where to start. You feel disappointed with yourself. Perhaps you are a perfectionist who just keeps going but the pressure is becoming too much to endure. 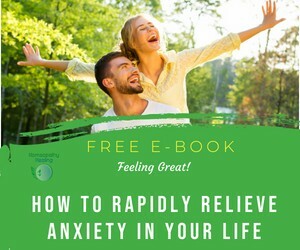 You suffer from anxiety, panic attacks or social phobias. You suffer from depression or mood swings, crying one minute and angry the next. You experience difficulty focusing and concentrating and are now forgetting things. You need stimulants to keep going – coffee, alcohol, caffeine drinks, smoking and sugar. Physical problems are aggravated under stress or recurrent illnesses keep returning such as another UTI or chest infection. 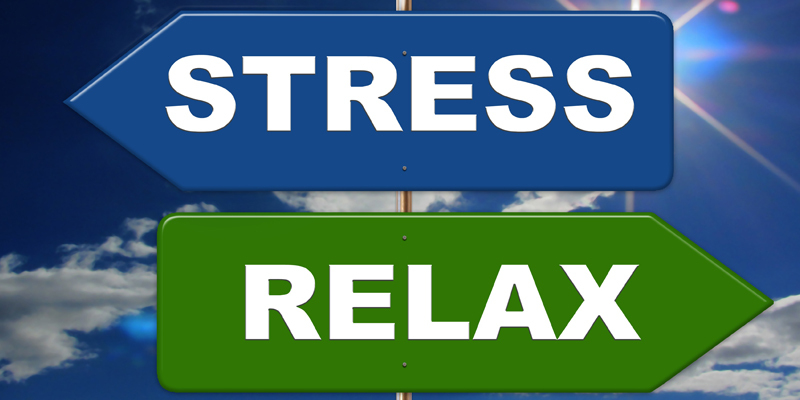 How can you obtain stress relief the natural way? For the last 10 years I have worked with men and women who are struggling with different levels of stress and anxiety in their lives. My clients come from all walks of life – directors, managers, teachers, nurses, administrators, actors, mums, dads, craft workers, those suffering from trauma and children too. While each person’s story is unique, what is common to all is that they are striving to find a better way to cope with stress so they can get back to living and enjoying a healthier and happier life. 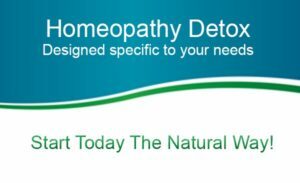 In Homeopathy we recognise the uniqueness of your individual experience and in turn prescribe homeopathic remedies specific to your needs to facilitate your healing in a gentle, yet powerful way. A positive life in your moods. A feeling of optimism and sense of renewed vitality. Feeling healthier, happier and getting back to enjoying your life. What my client’s are saying? “I have been to and from Eileen for a few years now. Both Eileen and homeopathy have helped me through many tough times. I have had several factors in my life leading to stress and depression. I have also suffered from IBS, often brought on by stress. Eileen’s approach has helped me view my own life and make the amendments needed. The homeopathic remedies supported these changes and emotional times and gave me the help needed to move forward and become healthy again. If you would like to improve your health and reduce the stress in your life, why not book yourself a complimentary call here to see how I can help, schedule an appointment at eileen@homeopathy-healing.com or call Tel 086 089 1037 (Int +353 86 089 1037).